Dolled Up was founded by salon owner Emma Hayes in 2013, the business has grown from strength to strength over the last 5 years. After growing her clients base and winning silver for nail tech of the year in The British Hair and Beauty awards 2018 she was struggling to fit potential clients in. Therefore in June 2018 she enlisted the help of fellow nail tech Kate Ladbrooke. This has now allowed the salon to take on new clients and grow the business even more, including taking Dolled Up to the roads from September 2018 to get to clients unable to travel. We're excited to see where the next 5 years takes us!! Emma started within the beauty industry in 2013 following the birth of her two children. Beauty couldn't have been further away from Emma after training in IT and going on to work in insurance. But after beingdispleased with the nail services she had received she started doing her own nails along with her friends. Impressed with the outcome and spurred on by family and friends she retrained and set about creating Dolled Up. Now she successfully runs her business around her young family and is excited to see what the future holds for Dolled Up. Kate trained in gel nails in 2014 using her new found love to create beautiful nails for friends and family whilst working in a 9-5 job. 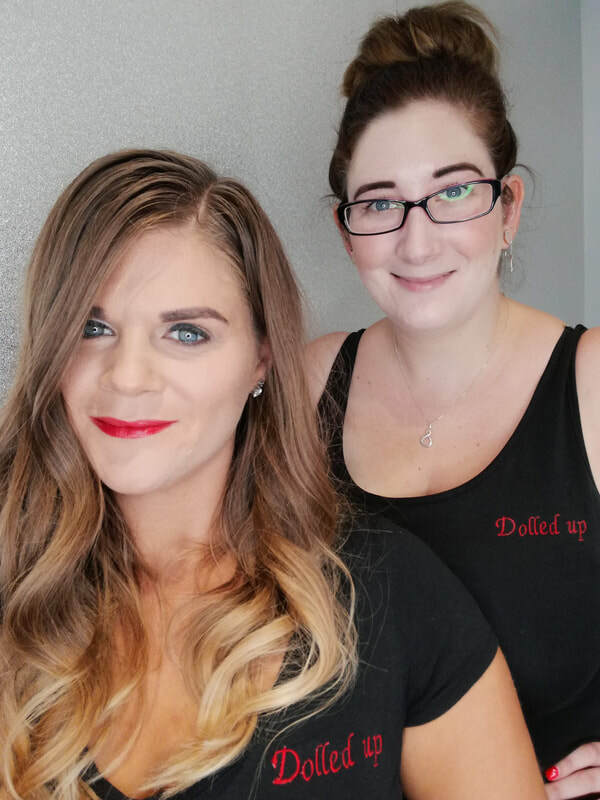 After being made redundant in 2018 Kate was given the opportunity to join childhood friend Emma Hayes as her assistant nail tech at Dolled Up. 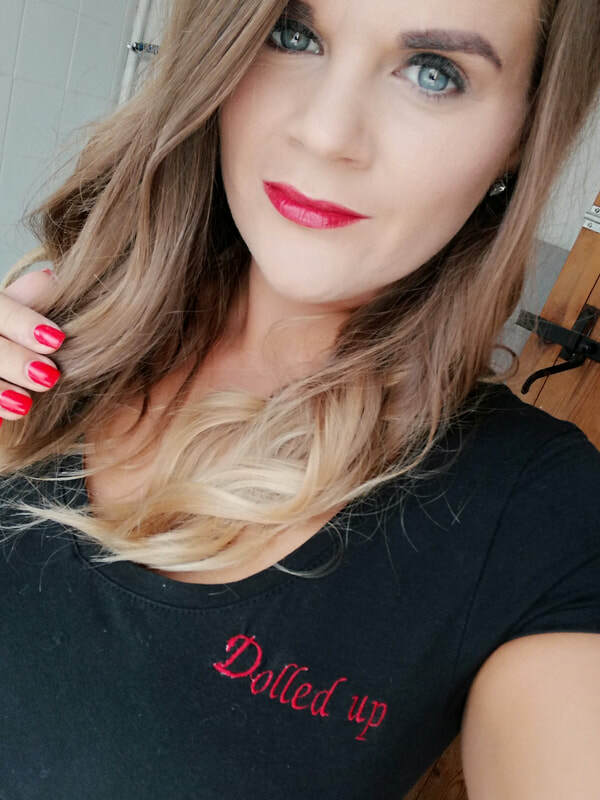 Since joining Dolled Up in June 2018 Kate has been put through her paces to bring her nail skills up to top notch standard and has even taken additional training in facial waxing, hi precision brows and spray tans. 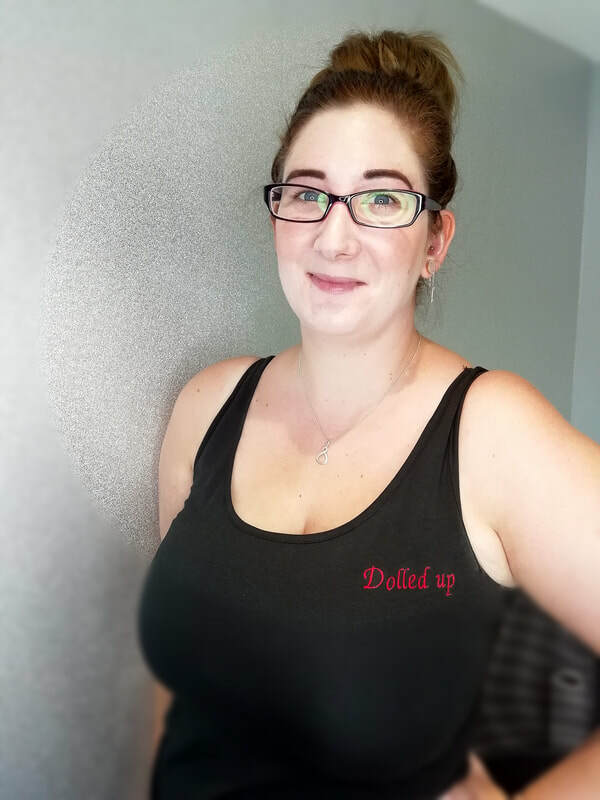 Joining Dolled Up has been a great move and she looks forward to the start of a successful career within the beauty industry!